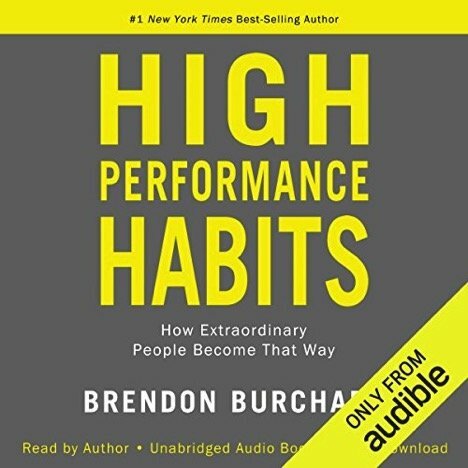 I love my Audible app subscription, audiobooks in general and really enjoyed the book High Performance Habits: How Extraordinary People Become That Way by Brendon Burchard. We all want to be a high performer. The big question is HOW? There are hundreds of habits you could focus on to improve your life. This book ranks the top 6 statistically significant habits important for high performance regardless if you want to get more things accomplished, increase your leadership skills, become more skilled faster or bolster your joy and confidence. Read or listen to this book if you are looking for a foundation for how and where to spend your time and energy.